The Blue Fish is a Japanese Restaurant that serves the finest sushi, sashimi and rolls with an emphasis on quality and freshness. The Blue Fish also offers an array of Asian inspired hot dishes, salads and artisan desserts. Complement your meal with uniquely crafted cocktails or with a selection of fine wine, sake and beer. 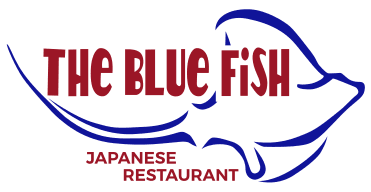 Exceptional service in a lively atmosphere gives guests an unforgettable experience that has made The Blue Fish an award-winning restaurant for more than 20 years.